The eccentric star of The Room applies his unique talents to the DC universe in this bizarre clip. The Joker has been played by a diverse bunch of actors. 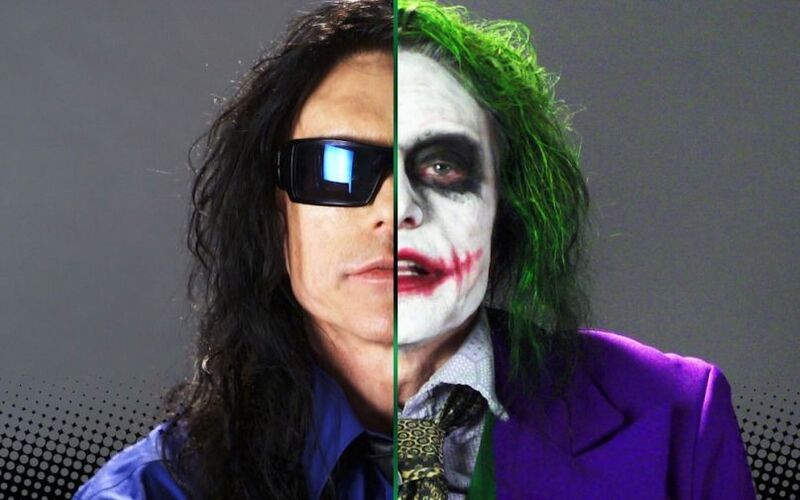 Add Tommy Wiseau to that list, kind of – this clip may be longer than Leto’s time on screen, so it should count. In this ‘audition’ from Nerdist he dons a costume influenced by The Dark Knight, and performs some of the character’s most famous movie lines. Parts of this actually make me wonder what it would be like if he was given the role. The guy is certifiably bonkers. 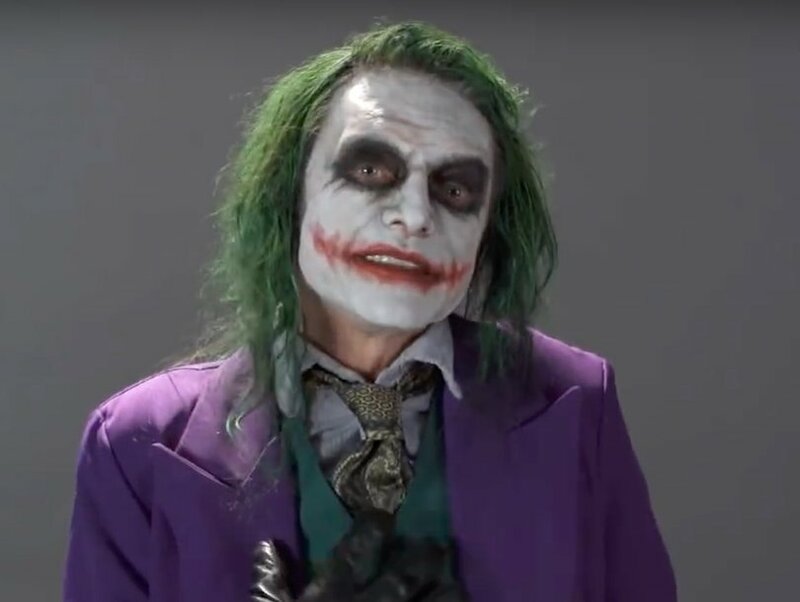 What do you think – should he take over for Joaquin Phoenix in Todd Phillips’ upcoming Joker stand alone movie?